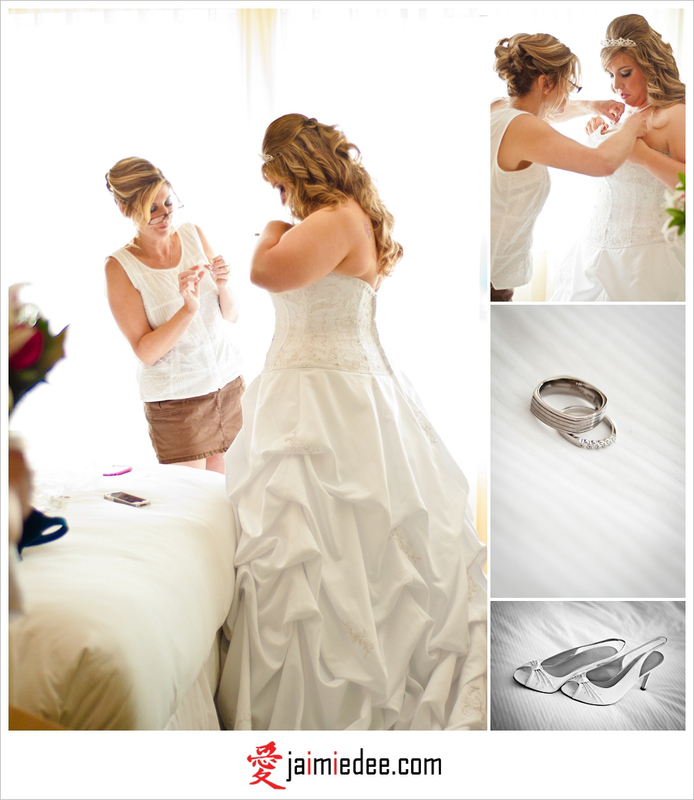 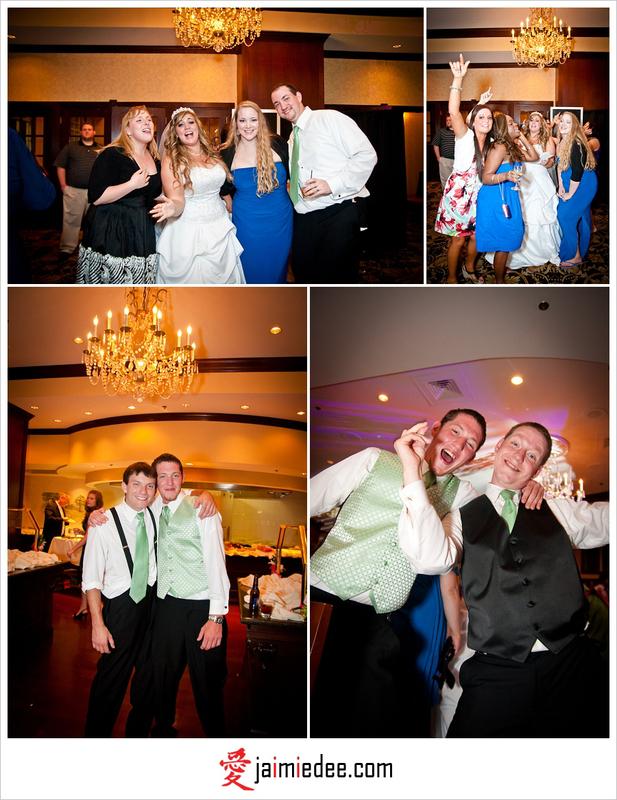 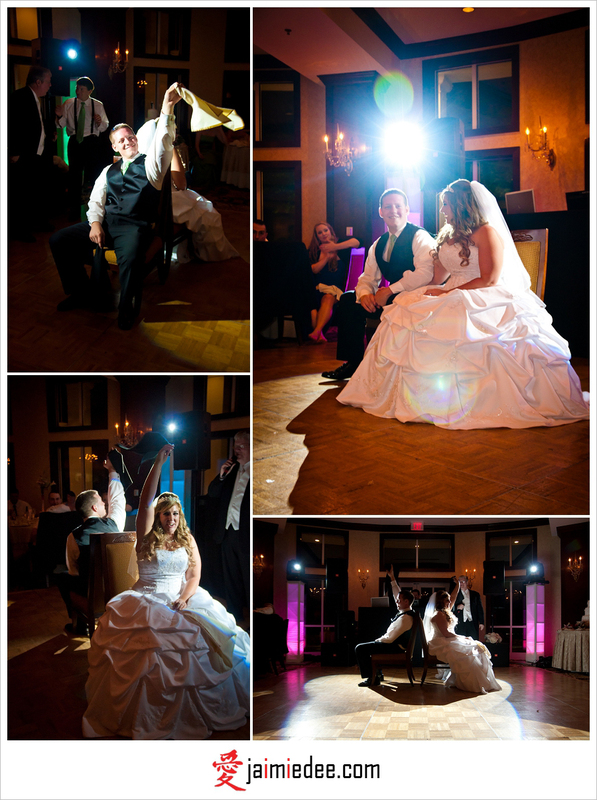 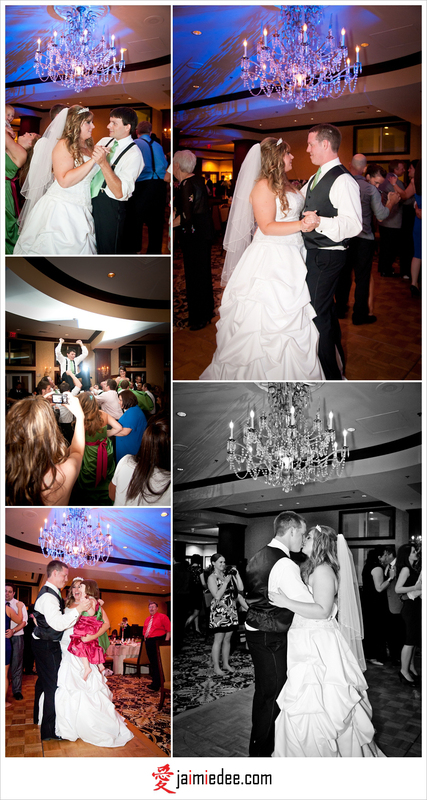 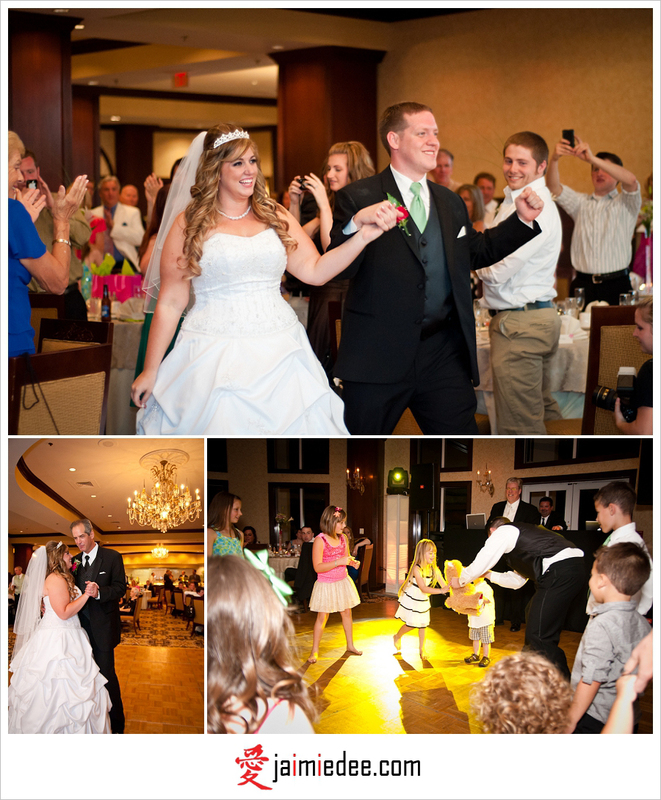 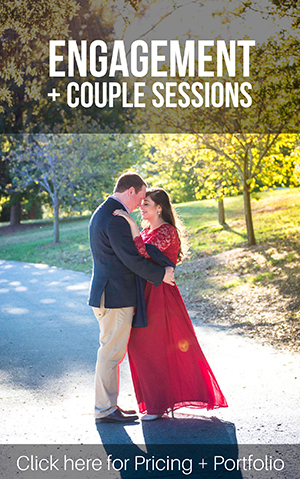 These Hilton Marietta Conference Center Wedding pictures were SO much fun to shoot! 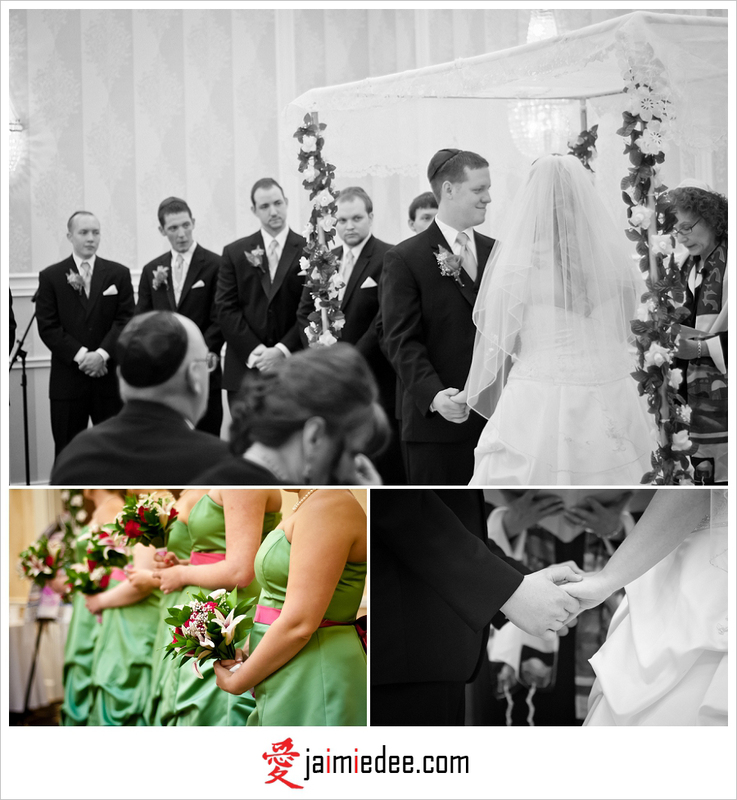 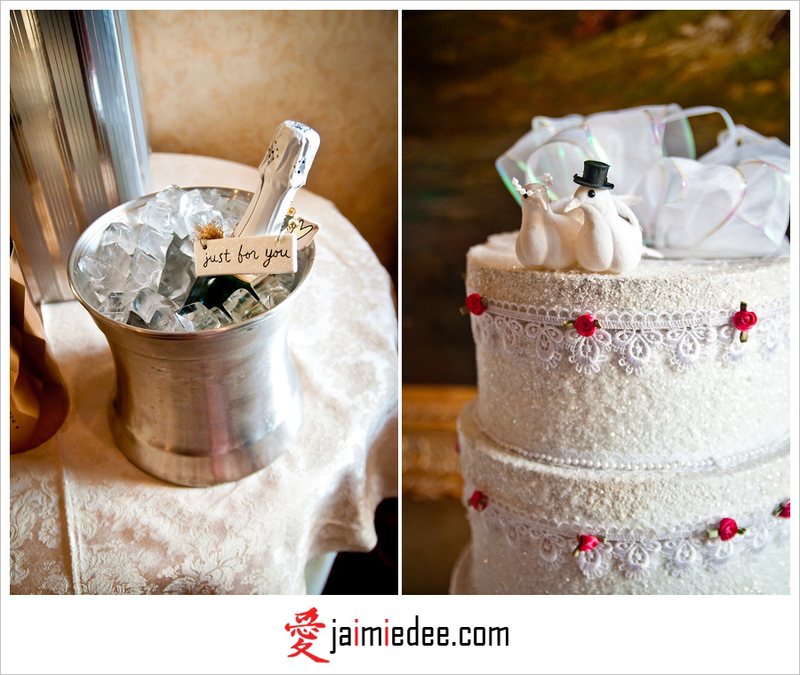 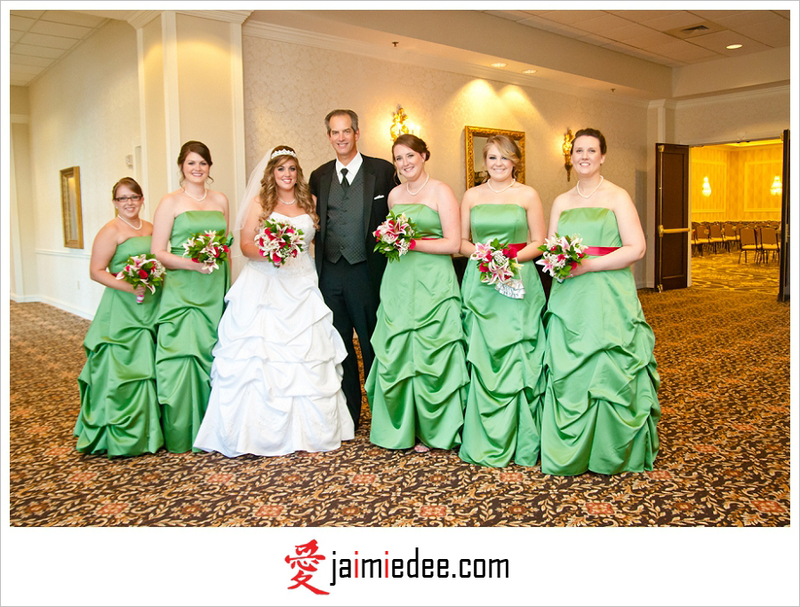 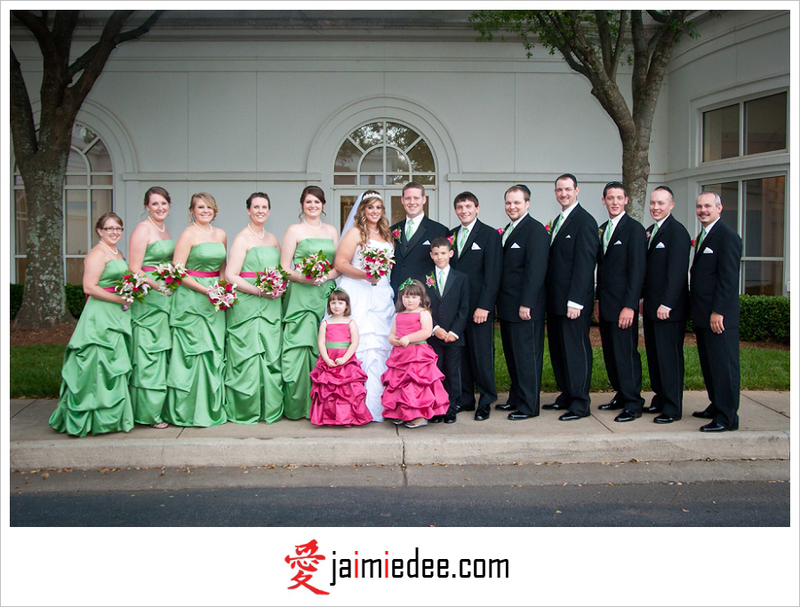 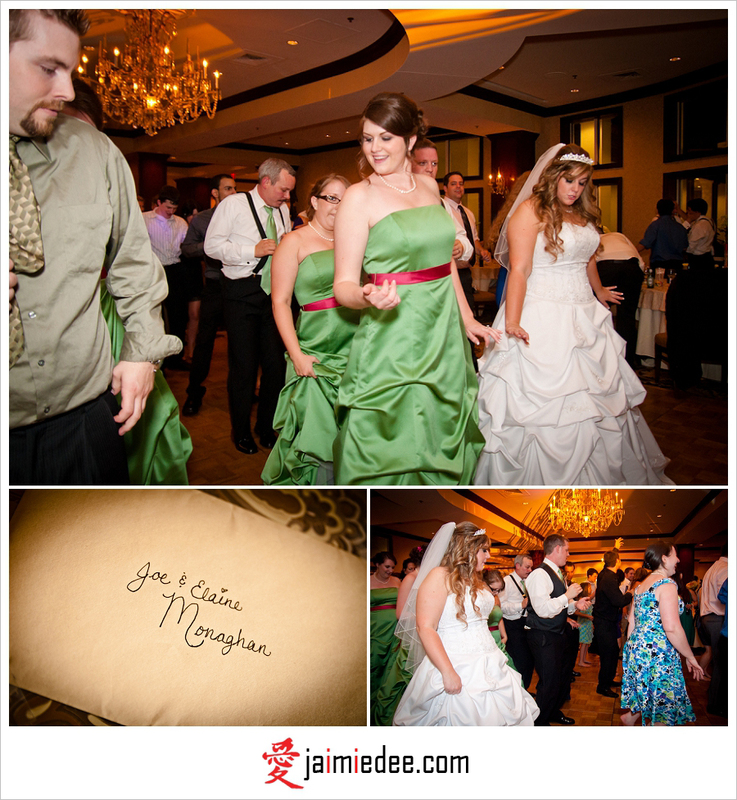 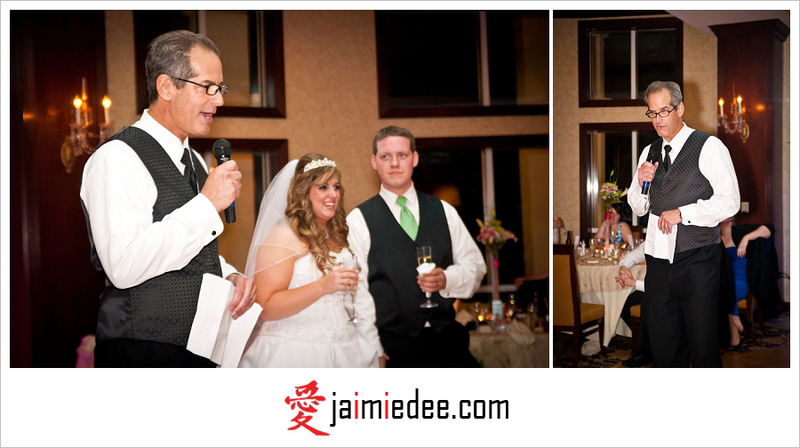 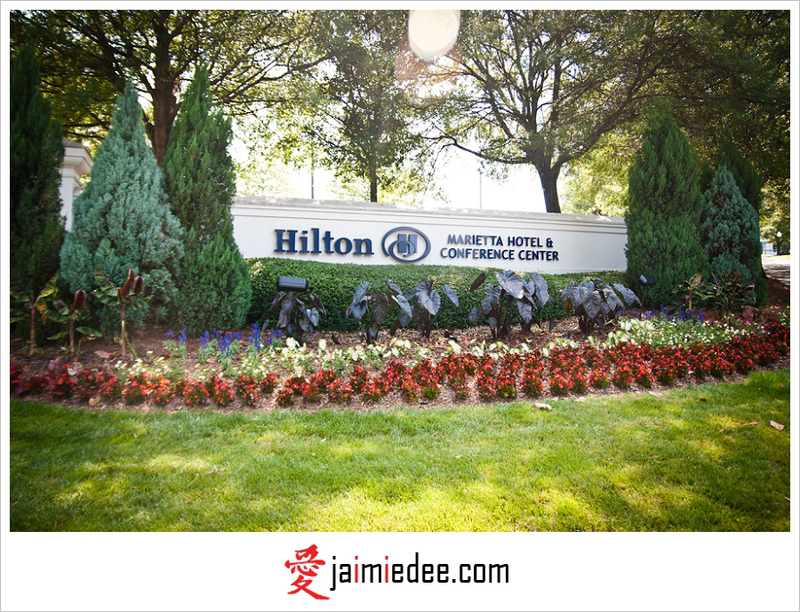 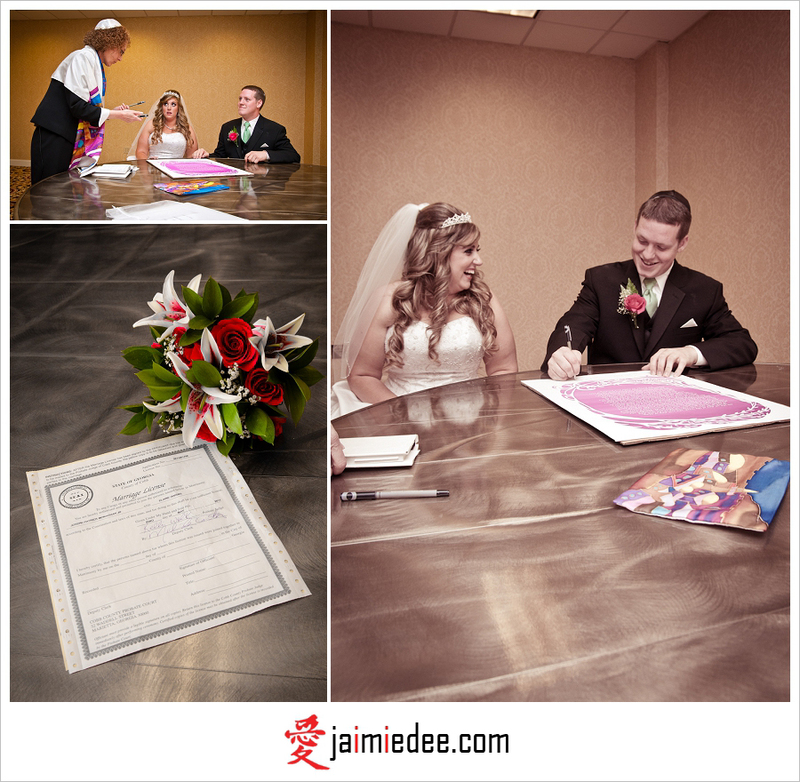 Joe & Elaine got married at the Hilton Atlanta Marietta Hotel & Conference Center. 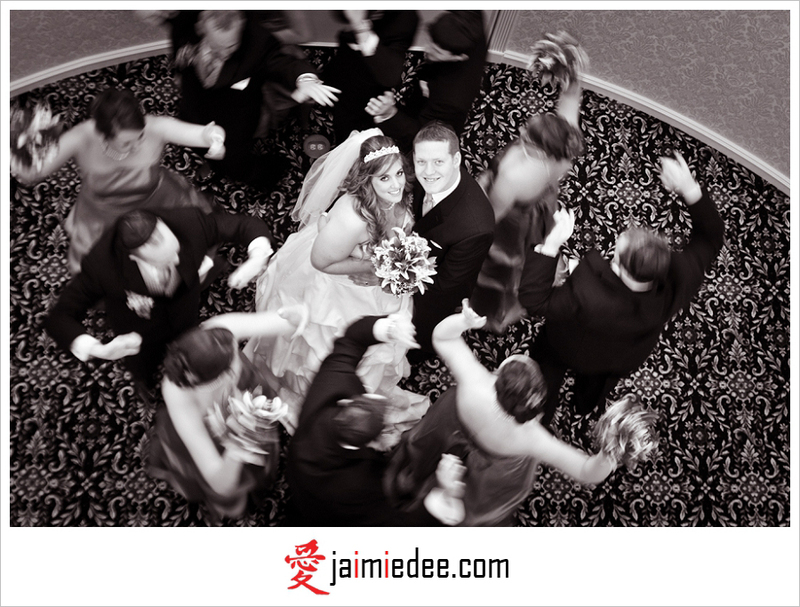 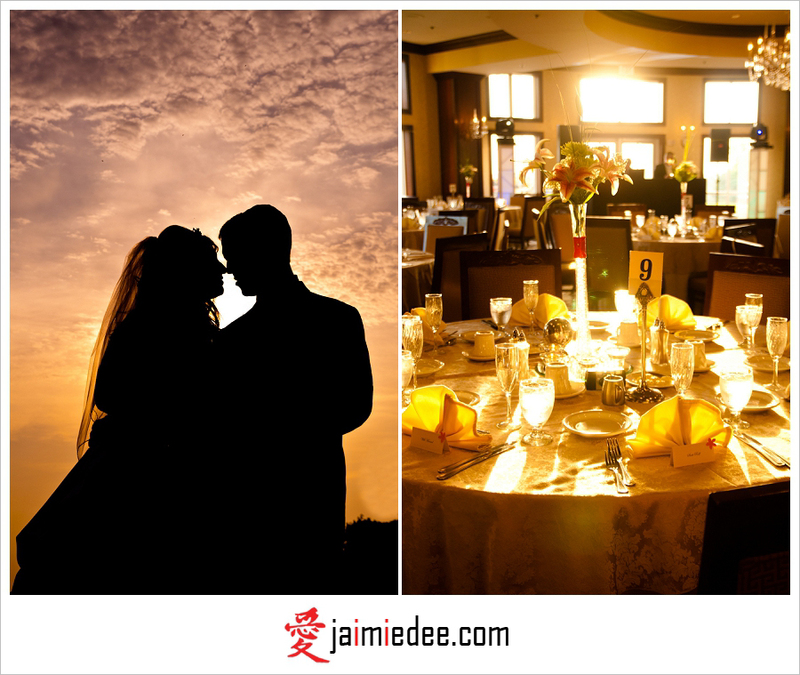 Having known Joe & Elaine since college, it was an absolute honor being asked to photograph their wedding! 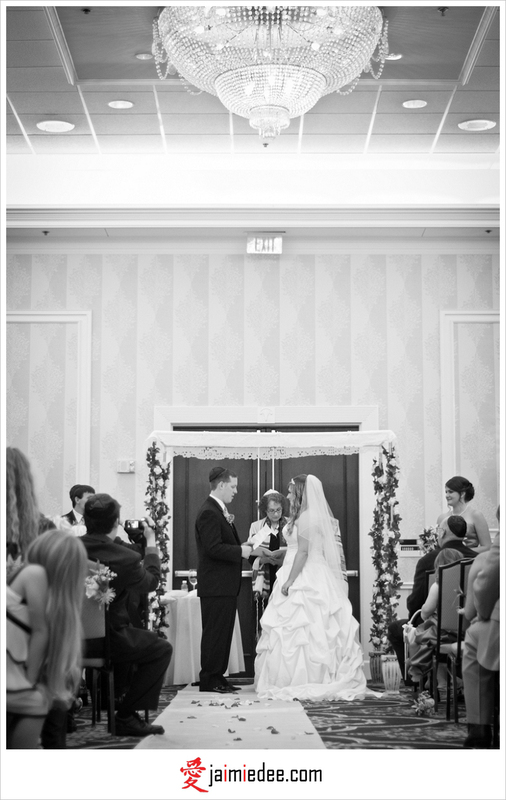 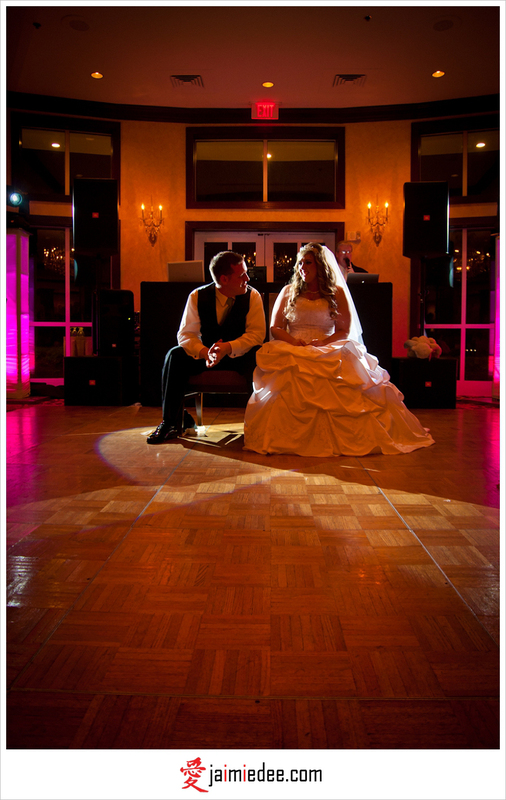 The Marietta Conference Center was a BEAUTIFUL venue for wedding pictures. 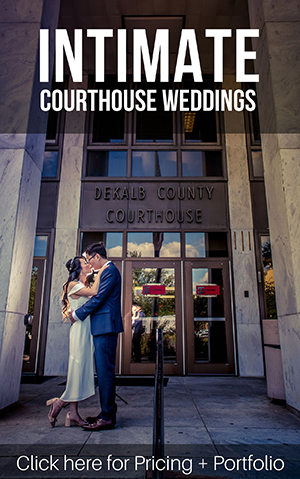 More Atlanta wedding photographers should have the honor of photographing this Marietta wedding venue. 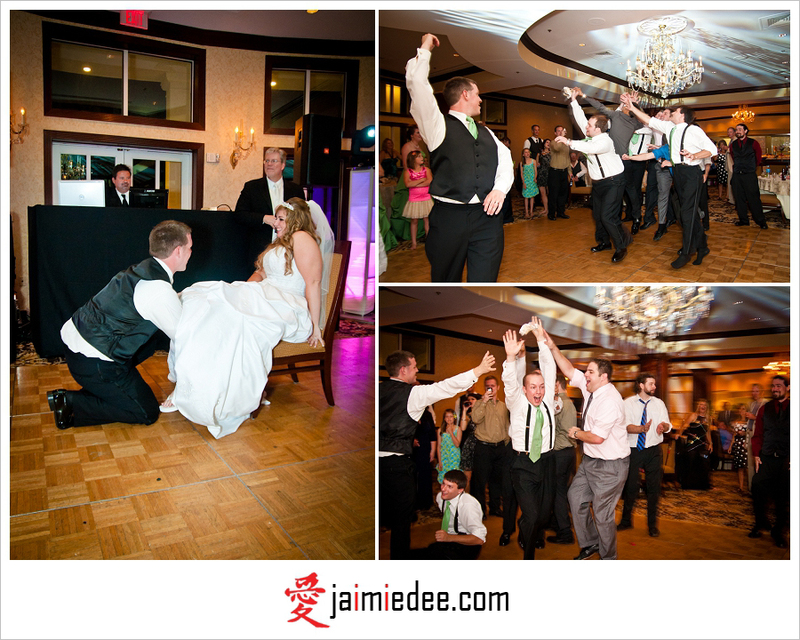 I couldn’t currently have asked for a much better blog. 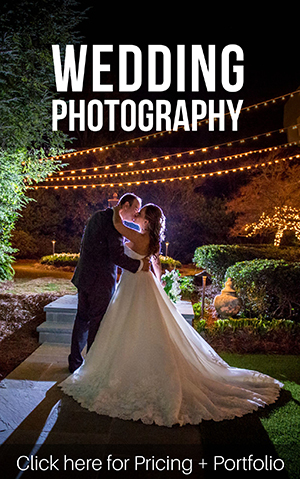 You’re there to provide excellent suggestions, going instantly to the point for stohagatfrrwird understanding of your readership. 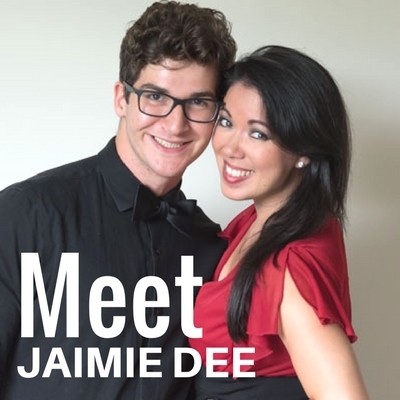 You’re really a terrific pro in this subject. 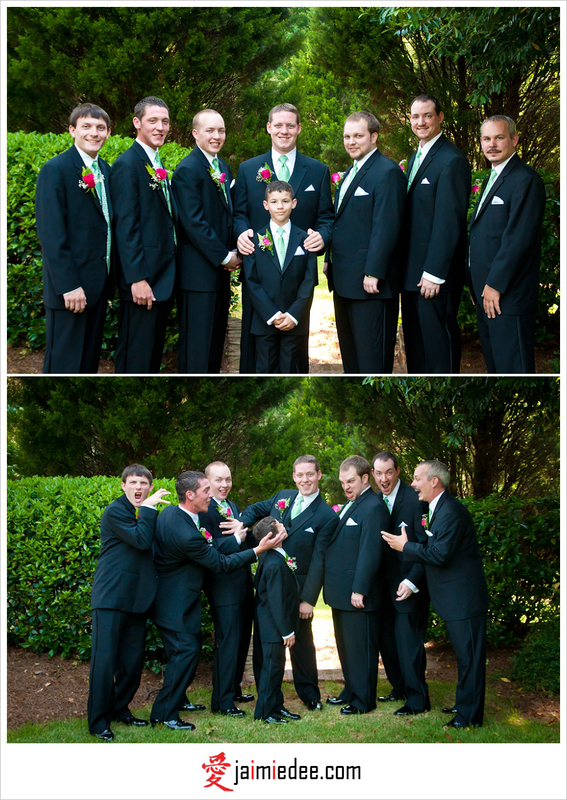 Thanks a lot for always being there for people like me.